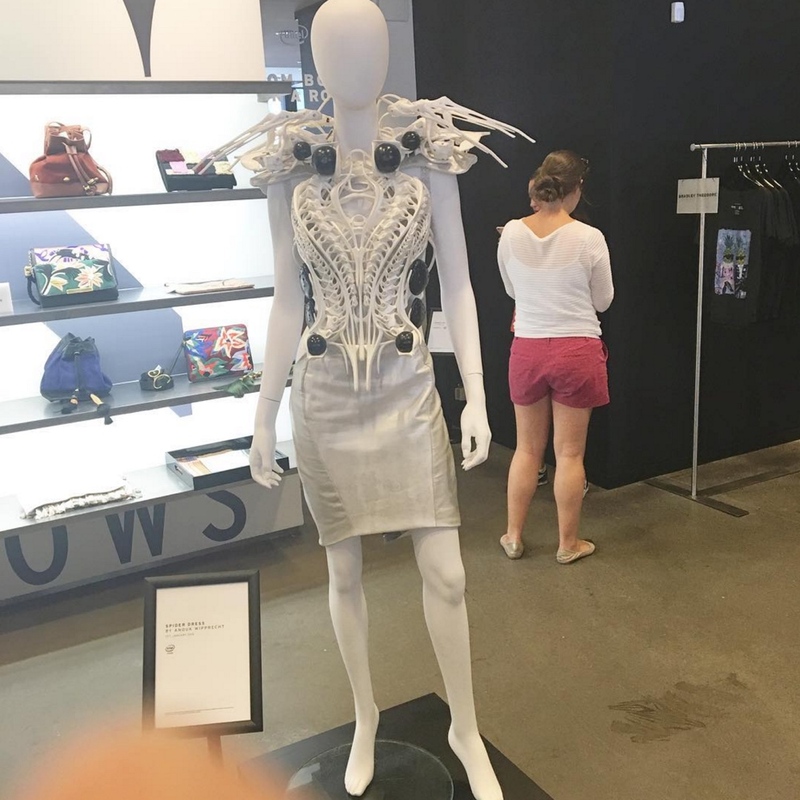 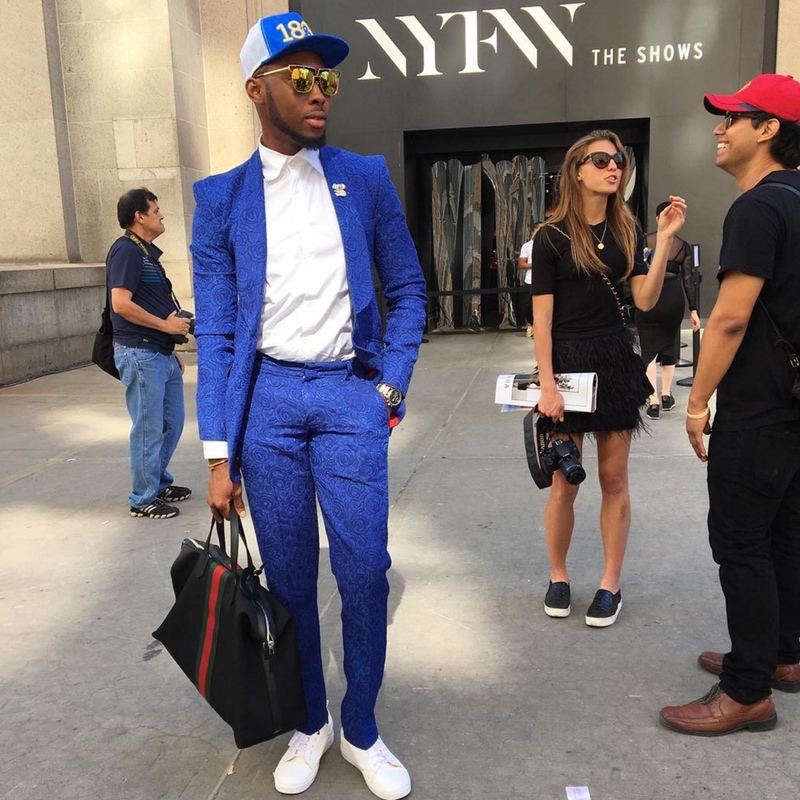 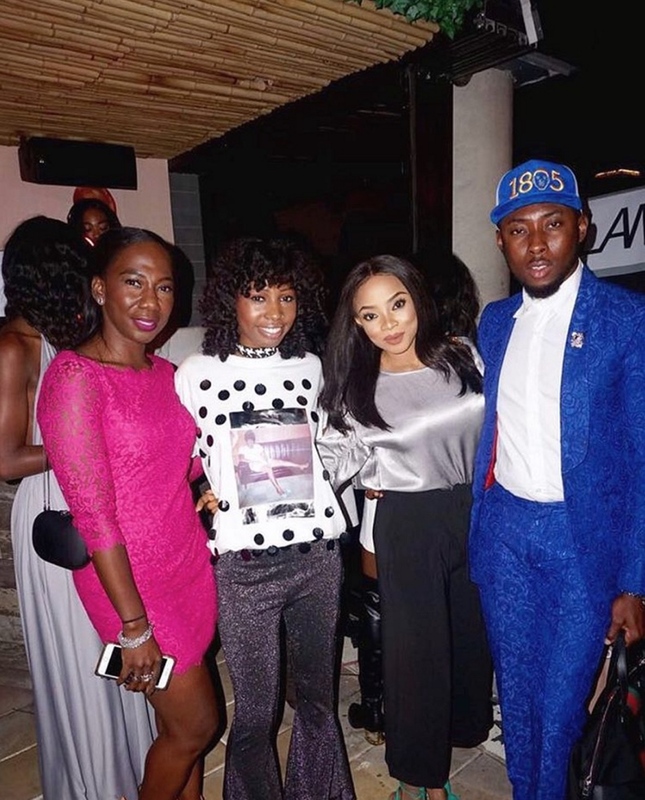 Media Personality and Creative Head of uberstyle.org, Efe Tommy kicked off a series titled “ROAD TO NYFW 2016” (See it here). 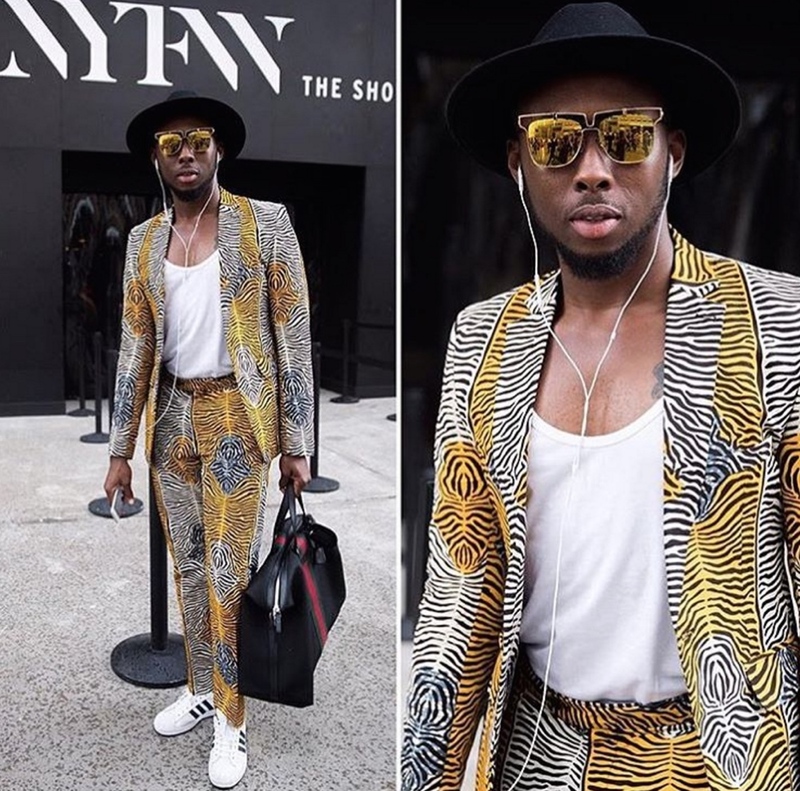 The fashionable and stylish blogger will take on New York Fashion Week this fall and will be sharing his favorite celebrity styles, street styles, runway reports and of course his personal style. 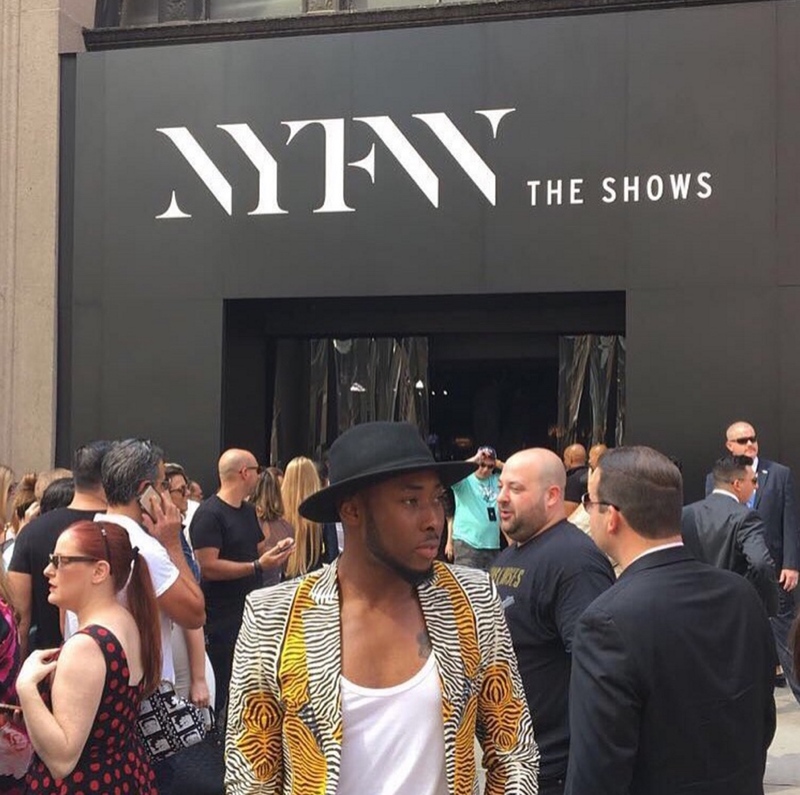 For all the action, follow @efetommyoflife as he takes on NYFW from day 10th-15th September.